ABOUT: It's time for a young African-American to meet with his white girlfriend's parents for a weekend in their secluded estate in the woods, but before long, the friendly and polite ambience will give way to a nightmare. 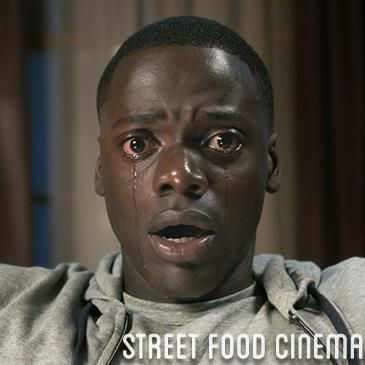 LIVE MUSIC: Visit www.streetfoodcinema.com/get-out-la/ for the most current Live Music listing! FOOD TRUCKS: Visit www.streetfoodcinema.com/get-out-la/ for the most current Food Truck listing!